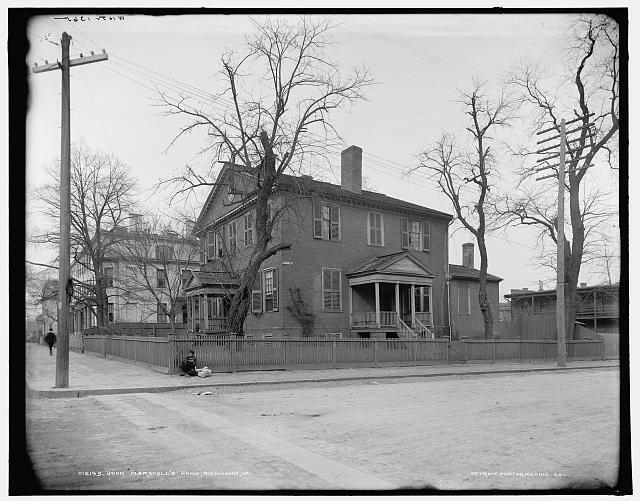 On this Episode David Voelkel talks about the 1812 John Wickham House, who its occupants were, about 19th century living in general, and his approach to history in general. David Voelkel is the Director of Collections and the Elise H. Wright Curator of General Collections at The Valentine. To hear more about The Valentine listen to episode featuring the museum’s director Bill Martin. 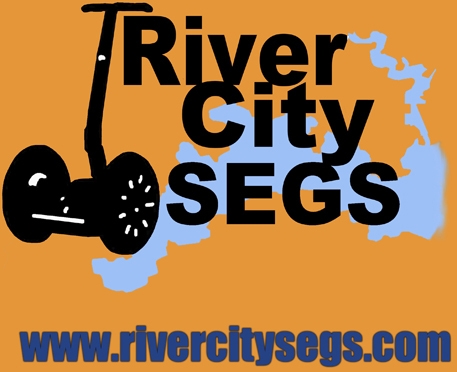 Which Richmonder do you think has had the largest influence on the United States Government? 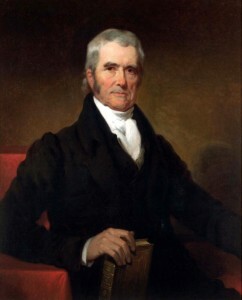 It may be short list but at the top of that list, or at least near the top, has got to be John Marshall. On this episode Bobbie LeViness, Site Coordination of The John Marshall House at 818 E Marshall St discusses Marshall’s life. Marshall built the house at 818 E Marshall St in 1790 and lived there until his death in 1835. Since the early 1900’s Preservation Virginia has owned the house and now runs it as a museum to the man who built it. Marshall’s amazing life includes being an officer in the Continental Army and he was the first person, and still one of only a few, to serve in all 3 branches of the federal government. He is best know as the third confirmed Chief Justice of the United State. He is the longest serving and is known as the “Great Chief Justice”. You are encouraged to visit the John Marshall House which closes during some of the colder months but reopens on Feb 28, 2014 and is open Friday, Saturday, and Sunday. 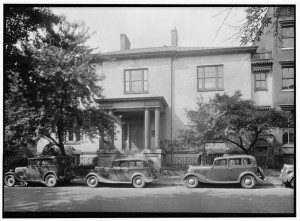 The Wickham House where The Valentine opened, seen after 1933. Courtesy of the Library of Congress. 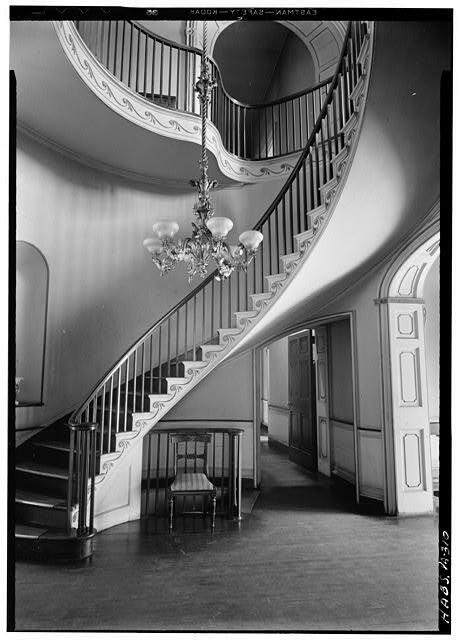 On this episode, Bill Martin, The Director of The Valentine Richmond History Center discusses the history of The Valentine, which is the oldest museum in Richmond. 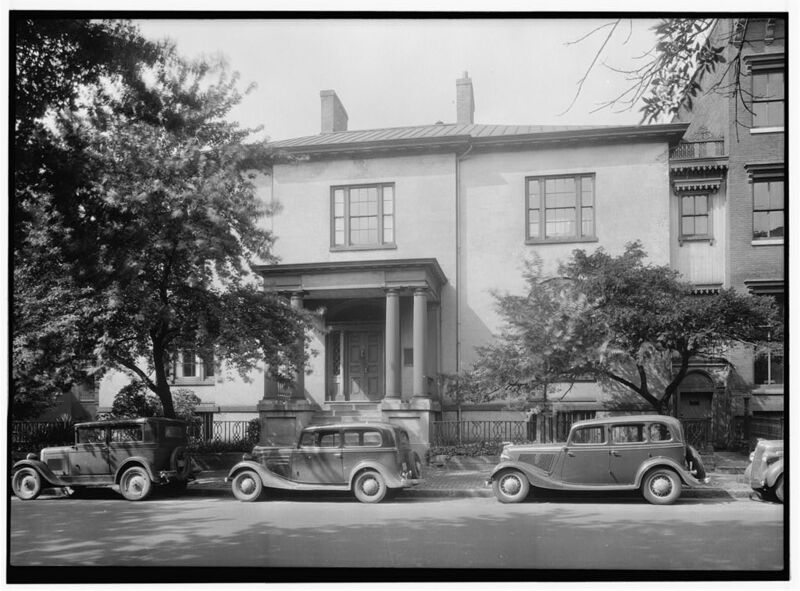 The museum opened its doors in 1898 in the Wickham House on the corner of Clay and 11th St. Over the years the museum has gone through many changes as RVA and its needs for a museum have changed, including expansion. The museum now takes up the entire block of East Grace St between 10th & 11th Streets. Martin also tells History Replays Today about the current renovations of the museums main galleries. The renovation is allowing Martin and The Valentine to reexamine what its means to live in a city like Richmond, that is layered with history and how that history should be taught and related to. The Valentine Richmond History Center is a must visit for any one that wants to know anything about Richmond. The museum (like this podcast) focuses on ALL of Richmond’s history not just the Civil War. In fact Martin lays out why the Civil War may not even be the most important time in RVA’s history. The Wickham House and Edward Valentine’s Studio remain open through out the renovation. The renovations progress can be monitored every Wednesday at the “Hard Hat Happy Hour”. The Valentine’s Community Discussions will also continue. Find out more information on the Valentine’s calendar of events.